If it has been cleared immediately, it will not appear any leftovers and will not arise any problems.Some people are slow to clean up the leftovers, which makes cleaning difficult and needs a long time.if you wash pots directly after eating, It will be easier to clean and will provide time. Then put some salt or soda into the cookware. And make sure you have moved the cloth in all over the cookware and don’t leave part of it without rubbing. This will help remove food debris and grease. 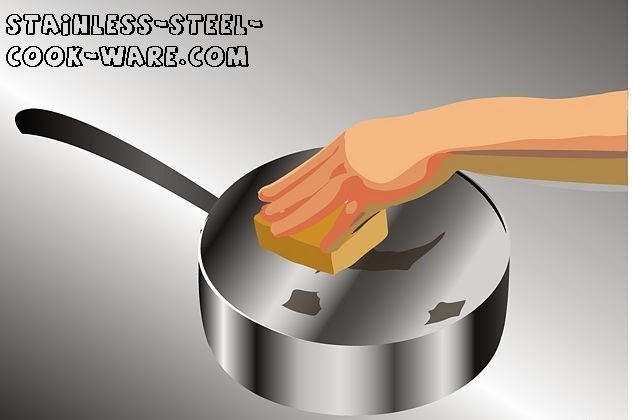 Then clean the cookware with kitchen sponge. Move the kitchen sponge into cookware well. 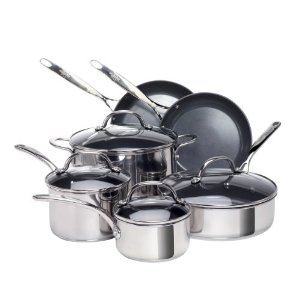 Vinegar will remove grease and oil from cookware. Like what we did with the vinegar .